Before you can start developing a Servlet as an OSGi Plugins, you must set up a development environment first. 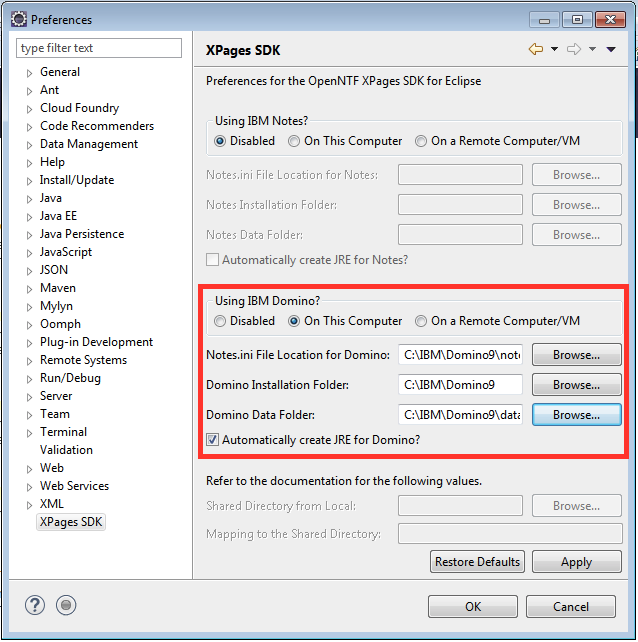 To do this, download Eclipse IDE (Eclipse IDE for Java EE Developers) and XPages SDK from OpenNTF (The XPages SDK is a helper to create the JRE environment and the Target Platform). For development it is the best to have a (local) development server, because during development you might want to restart and/or modify it, and debugging is a lot easier if have control over the whole server. 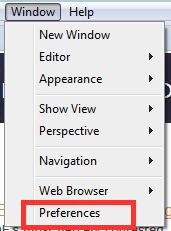 Click on „Local…“, and choose the folder „org.openntf.xsp.sdk.updatesite“ from the unpacked archive. Then give it a name for identification. You can choose whatever you want. 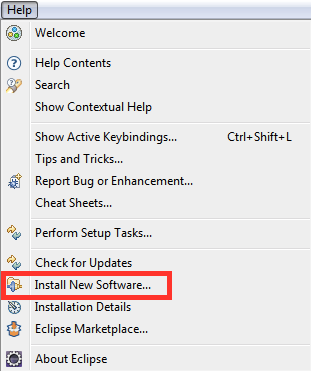 Now, choose the plugin, click „OK“, accept the license, allow the installation from unsigned content and restart Eclipse after installation is complete. 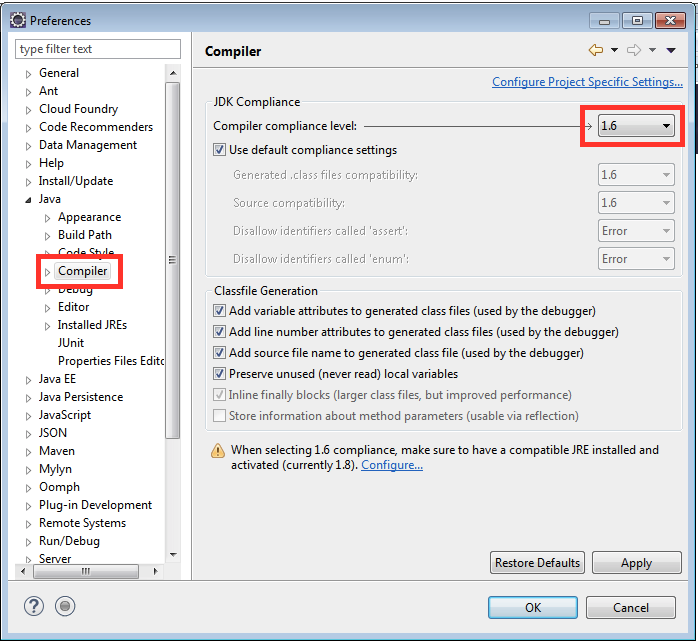 If you have FP8 installed, you don’t need the next step: Change the Complier compliance level to 1.6. Again, apply the setting and allow a full rebuild of the Workspace. 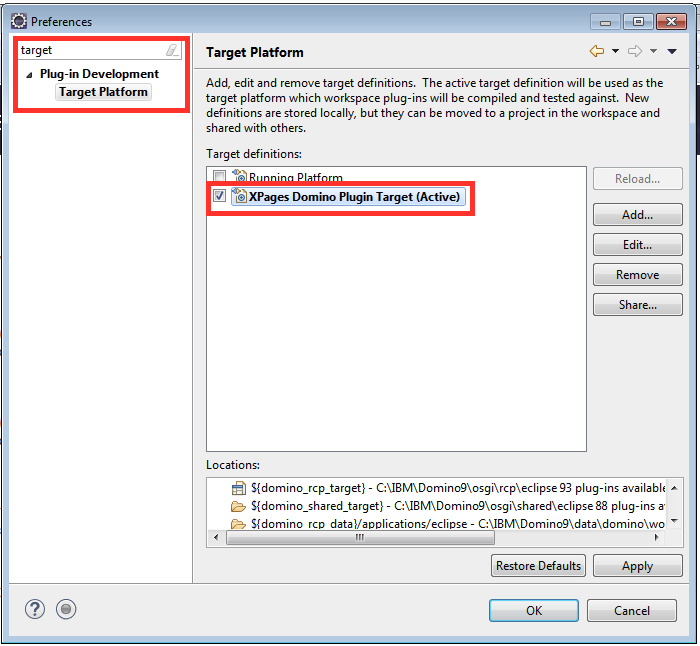 Now you have to add the target platform: Enter „target“ in the search field, select the „Target Platform“, and click on „Add“. 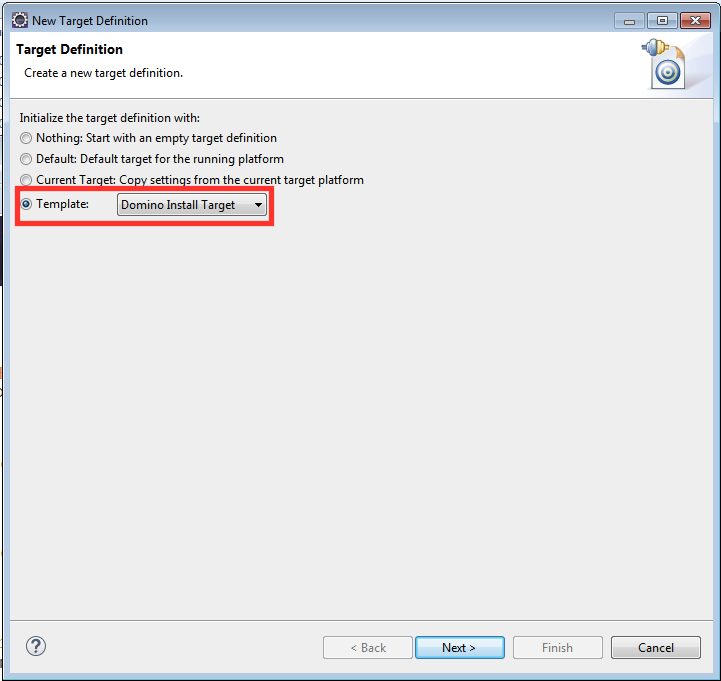 Choose the „Domino Install Target“, create it and choose it as active platform. OK, that’s it. You have a working IDE and you are ready to import the starter project from GitHub. Dieser Beitrag wurde unter Java, JEE, Performance, REST, Web abgelegt und mit Domino, HTTP, Java, OSGi, Performance, REST, Server verschlagwortet. Setze ein Lesezeichen auf den Permalink. Thanks for a great blog series, developing a REST servlet as a plugin has always been my preferred way of working. I’m looking forward to seeing the performance boosts you use. In Preferences, it’s also worth amending Compiler > Errors/Warnings > Forbidden reference (access rules). By default any reference to notes.jar will throw errors, so I always downgrade that to Warning. 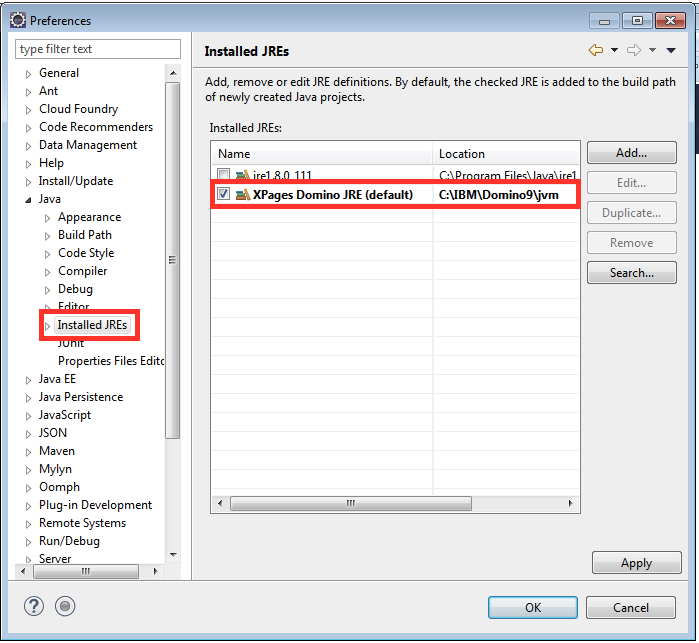 I’ve submitted a video to NotesIn9 that shows setting up the environment as well as creating a new plugin from the Maven archetype for an ODA demo servlet. I submitted it before this blog series, but I’ll make sure it’s referenced.